If you want to know just how difficult it is to be a true animal advocate in Ontario one not need look further than Phil Demers for an example. Last year Mr. Demers, along with several other Marineland employees, went public with their views that animals were being severely neglected at the park. Soon after, The Toronto Star picked up the story, and what followed is nearly a year filled with public demands for answers, protests, and as was to be expected, inevitable lawsuits. How did you first become aware of any problems at Marineland, and when did you begin advocating for change? I've always been an advocate for the animals throughout my tenure at Marineland. The challenges were always there, but none more than that of the last 8 months of my employment. A mechanical failure in the water disinfection system lead to some serious and unnecessary suffering among most of the animals, and sadly the urgency to correct the issue wasn't there. It wasn't till my very last day of employment (shortly after my exit interview) that the water was dumped. I held little back in the interview. On which specific issues did you feel the need to address and educate the public? The issues I've addressed are the facts that there are little by way of animal protection laws in Ontario, no licensing for zoos and aquariums, no animal care regulations among captive animals and most importantly that the likes of Marineland are free to import wild caught animals at will (though not from Canadian waters) which ultimately allows them to easily replace animals when they fall ill and or die. The onus is on the animals to survive despite serious environmental challenges, yet I believe it should be on the owner/operators to ensure the environments that the animals live in are more conducive to their survival. The Toronto Star has been very receptive to your story, as well as the stories of former volunteers. Was it difficult to get the paper on board? The Star has been exemplary in their commitment to strive for more scrutiny in light of all the developments of this story. Surely without said commitment, the animals would have far less hope. What course of action did Marineland upper management take following the protests and Toronto Star articles? Despite all the detailed and documented evidence which supports the accounts of now 15 former employees (who have participated in the Toronto Star investigation) Marineland opted to deny all allegations and subsequently sue myself and my girlfriend for speaking out of the abuse. I also understand that just prior to the CAZA and OSPCA inspections, Marineland was quick to dump the water in certain pools (repeatedly) and frenetically cleaned up the park. There has been much speculation of mass animal graves on Marineland property. Can you provide any background on these allegations? Marineland has been dumping and burying most/all dead animals among other things at the back of the park. Last week I read a troubling article in The Toronto Star about how Marineland founder John Holer allegedly killed two dogs and attempted to cover it up. Has Mr. Holer been charged, and has he issued any statement? John Holer (to my knowledge) has not been charged with anything with regards to the shooting of his neighbours 2 dogs, despite the Star article which involved 3 witnesses and some pretty gruesome details. It's important to note that the local media did not publish this story, despite it appearing on the very front page of Canada's highest-circulation newspaper, the Toronto Star. 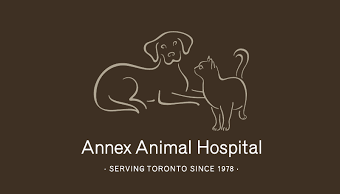 What is your take on the way the Ontario Society for the Prevention of Cruelty to Animals (OSPCA) has handled this situation? I have many concerns about how this has been dealt with by the Niagara Falls Humane Society and the OSPCA. These are the very concerns which lead to my ultimate decision to leave Marineland, as no help seems available to the suffering animals. As things currently stand, what do you think should become of Marineland? I continue to be very concerned with the state of the facilities and precarious situation of Marineland's animals. 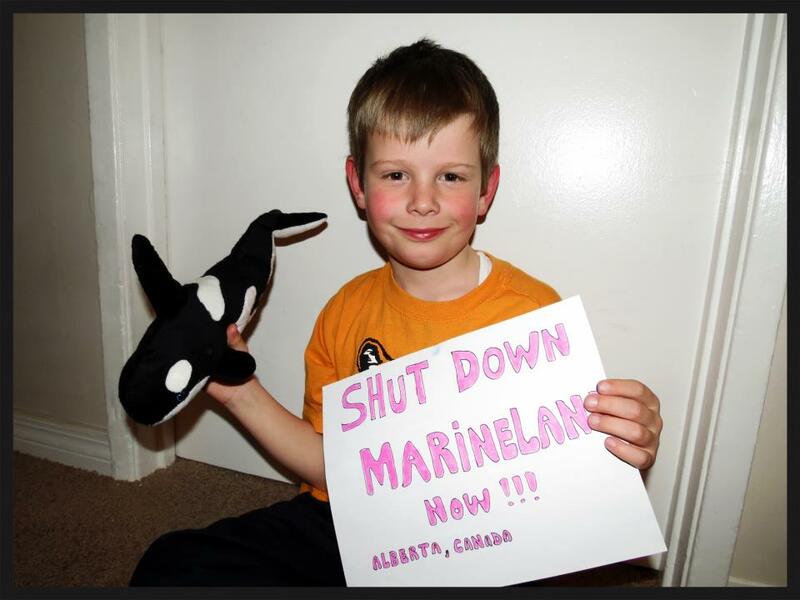 I believe Marineland is in a state of necessary change, but what will become of it is anyone's guess. My thoughts are always with the animals. Are any future protests planned? I understand that there will be a demonstration on the opening day of the park. Any and all other planned demonstrations will be surely made available via social networking. I don't participate in the planning of such events, but believe that they are necessary to continue to voice the concerns for the animals. Many people demand change, and they should be free to express that. How can people help and keep up to date on this issue? I want to thank Mr. Demers for taking the time to keep us informed on this issue. I'll also direct you to the Marineland Animal Defense (M.A.D.) Facebook pace. The page calls for and end to the captivity of all animals at the park. So folks, it looks like we are in for the long haul. I'm certain Marineland is ready for the long haul, just as I'm certain the OSPCA, Mr. Demers, The Toronto Star, and former employees turned whistleblowers are. It is such a shame though, that once again we are forced to ask the same question that arises each and every time an issue such as this comes along. Why should the animals have to join the ride? Today The Toronto Star published an article in which OSPCA Chair Rob Godfrey details the orders issued to Marineland by the OSPCA. I'm actually quite shocked as you all know where I stand on the OSPCA and lack of transparency within the organization. I have also reached out to Marineland for a statement and of course will publish any reply I may receive.